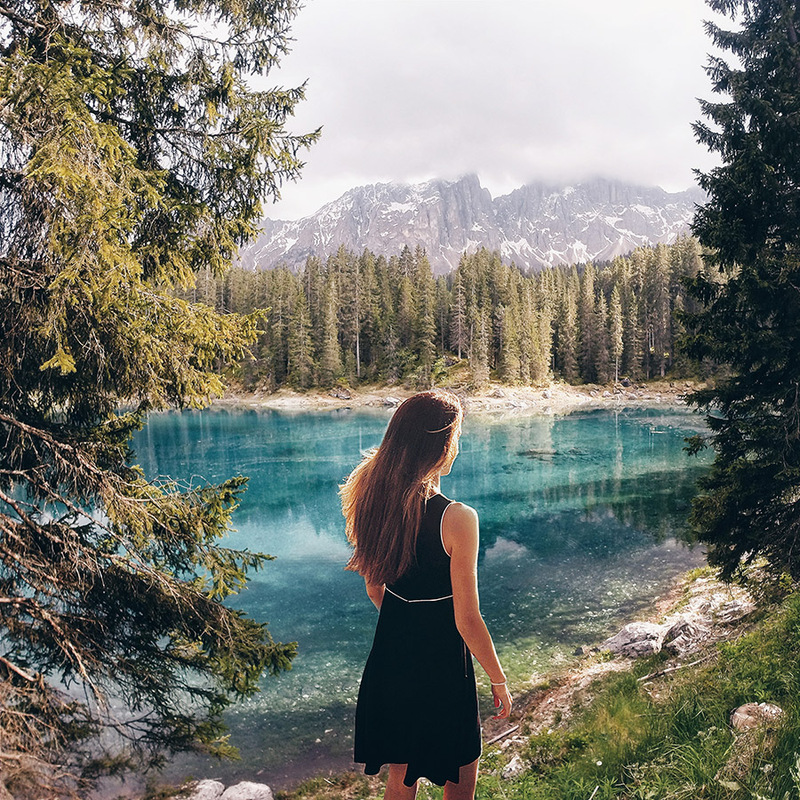 Have you ever been in the Monti Dauni? 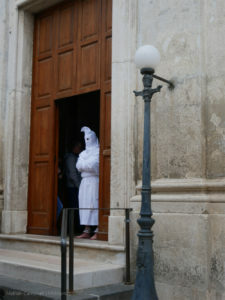 A train to the south , to discover the unpublished Puglia and its religious traditions. 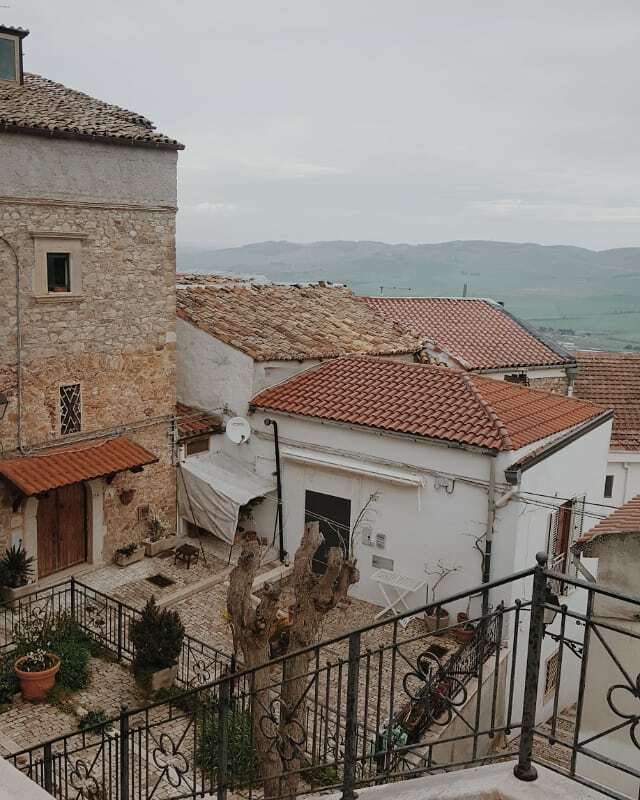 In search of a traditional Puglia, far from the hubbub of August of the coastal areas, we find in the hinterland the Monti Dauni and the beautiful villages that surround it. 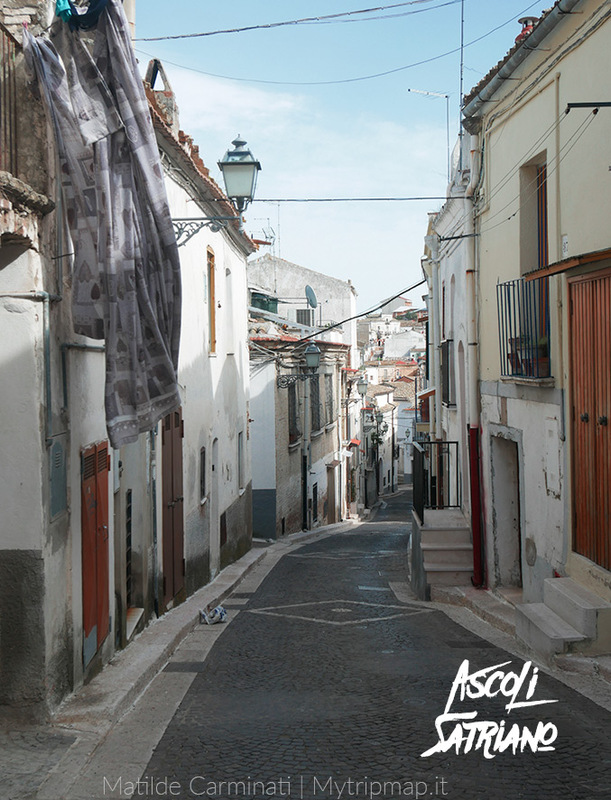 An unpublished apulia, rich in history and traditions, welcomes us with all the wonder of beauty. 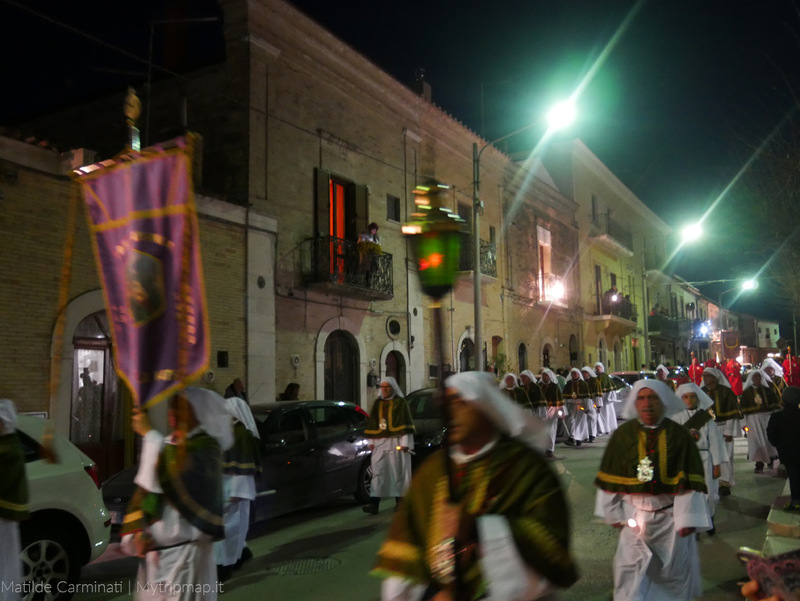 I had the opportunity to experience authentic Puglia thanks to the Press tour organized by Daunia Press Tour to witness the treasures and rites of the Holy Week in Troia, in the province of Foggia. Below is the map showing the cities that we could visit during the 5 days of the Holy Week tours. Troia, Ascoli Satriano, Candela, Biccari and Pescara Lake. In the province of Foggia , just a few minutes away and on the slopes of the Subappennino Dauno . 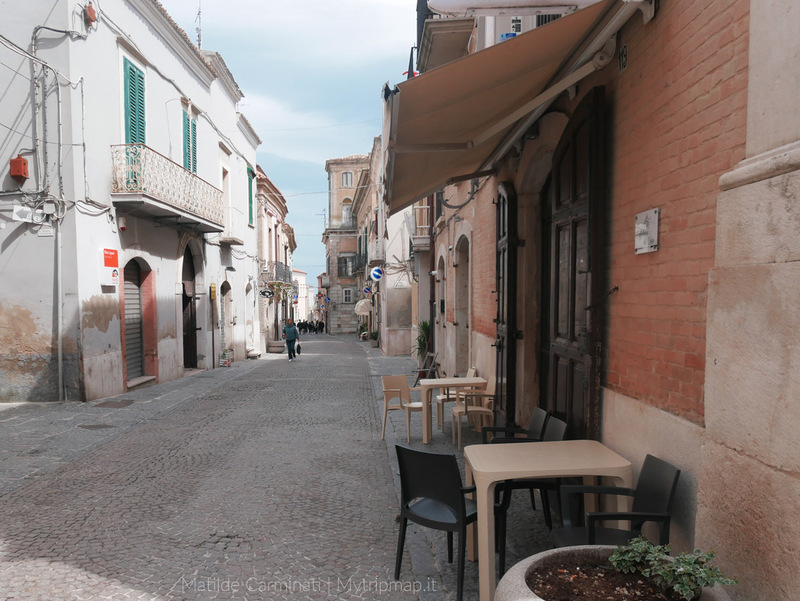 The town of Troia hosts one of the most ancient and particular rituals to attract visitors from all over Puglia and many foreigners. 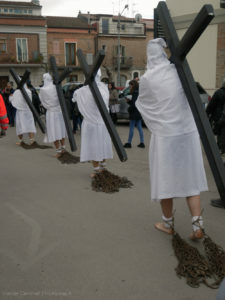 Our Good Friday tour begins , during which we witness the Chain Procession; starting from the oldest church in the city, that of San Basilio Magno, five penitents come out one after the other dressed in white halo and hood carrying a cross behind him and at the foot of the heavy chains (about 30kg per leg). 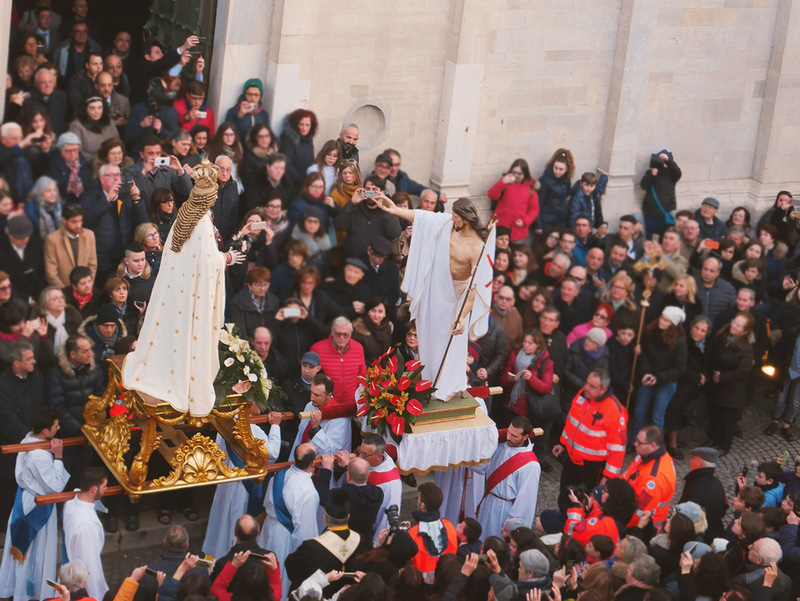 The morning procession unfolds throughout the city and the streets of the historic center and is followed in the silence of the faithful, unaware of the people behind the hat and hood belonging to the same families from the early 1700s. The first to bring the chains was the Bishop of Troy , Msgr. Emilio Giacomo Cavalieri, followed by the men of 5 families of the city (they are said to be the most sinful) and since that time of the early 1700s the ancient tradition has been handed down from father to son leaving the heirs cross and chains (always with the same family, usually the first / last male child). The chains symbolize the slavery of sin and for this reason the tradition of wearing a white hood to cover the face has remained unchanged as families no longer have to expiate sins but become a symbol of man himself. We got to know one of the penitents in an exceptional way (that is, their identities remain secret) to deepen their knowledge of this tradition. 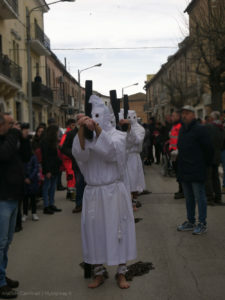 We have been told that the white sakes of some go back to ancient times as well as the hoods, while the cross of the first penitent is said to be the first cross that was used for the procession. 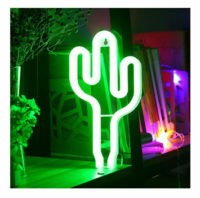 Why 5? There can be many reasons as it is a number that often occurs; 5 like the churches of Troy, 5 like the sores etc. The procession ends in the Cathedral of Troy. 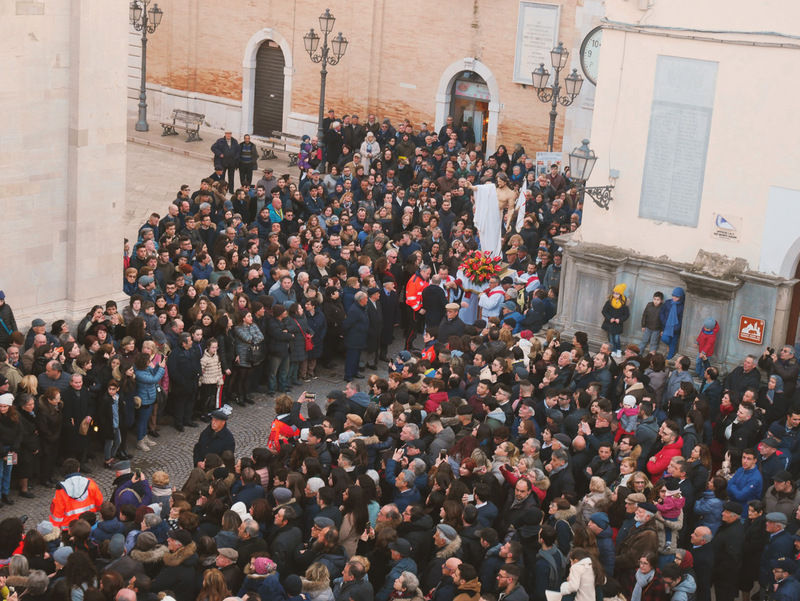 and with it the procession of “Misteri” ( Jesus died in procession) , the Sabbath, from the square outside the cathedral, v engono carried in procession by the five brotherhoods of wooden statues in the likeness of some stations of the cross. What are the mysteries? The mysteries are the 5 statuary groups; the Kiss of Judas and the Capture of Jesus, the Flagellation, the Coronation of Thorns, the Meeting of Jesus with the Mother and the Crucifixion in the presence of Our Lady and Saint John. A reproduction of them as the papier-mâché originals are kept in the Diocesan Ecclesiastical Museum . The funeral march is followed by an incredible number of people able to fill the whole city. The procession is accompanied, as well as by the brotherhoods dressed in different colors, also by a funeral band along the entire city route together with the parson who intones prayers. 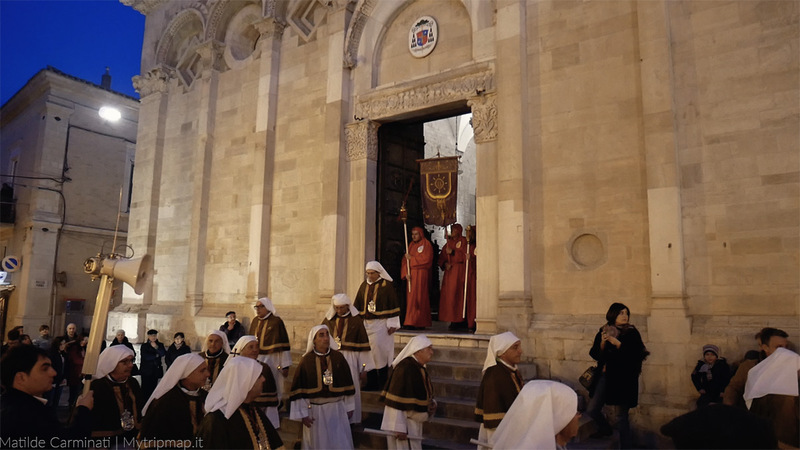 The last of the processions is that of the Kiss that takes place on Sunday even in the square adjacent to the Cathedral of Troy. 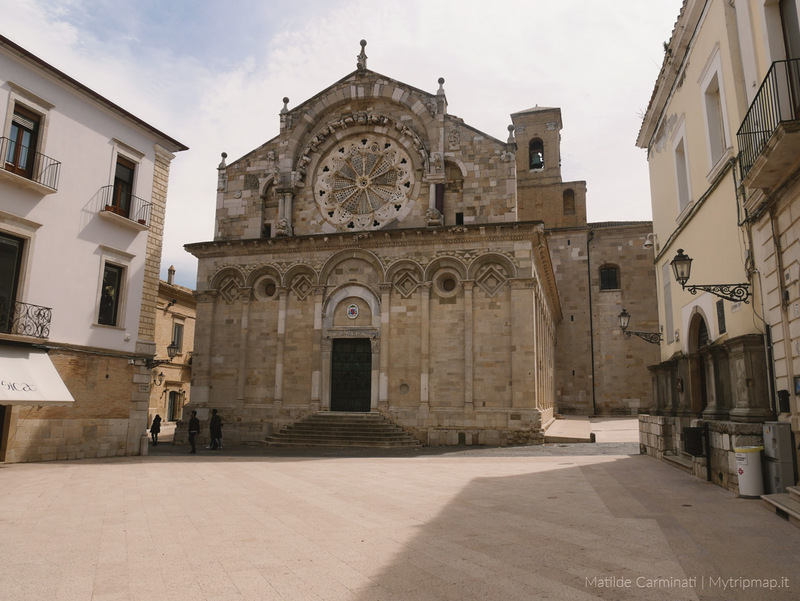 In the late afternoon of Easter , there is the last of the rituals in which the statue of the Madonna, starting from the Church of San Domenico will meet that of the Risen Christ (departing from the Church of San Francesco) always in the square. It is called the Procession of the Kiss as the two statues meet in the middle are approached three times and then culminate with the suggestive scene of the kiss in which the risen Christ bows to kiss the feet of the Madonna. It is not necessary to be believers to remain enraptured by the felt participation of the crowd and the beauty of these rites. The band is partying and sings sounds full of joy. The rites then end with the Sunday procession and slowly the city empties. The eternal beauty of a city rich in history and traditions remains. 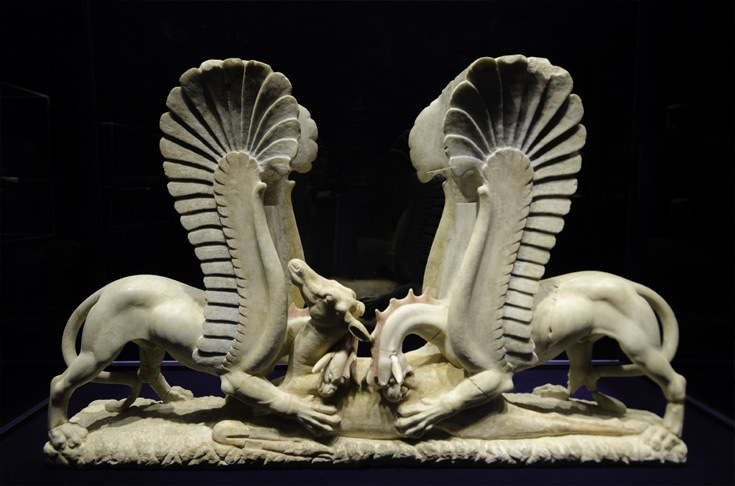 Among the beautiful villages of the Dauni mountains I had the opportunity to see Ascoli Satriano, located on a hill and guardian of the Griffins (also present at the Milan Expo) in the city’s museum complex. 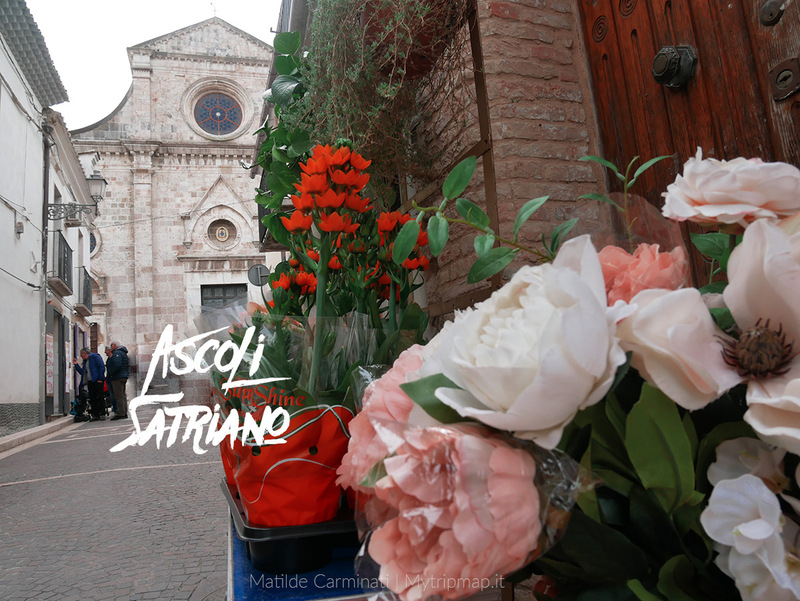 You stroll pleasantly in the city admiring the details of the fascinating religious architecture that characterize the city, as well as the main street that leads to the church embellished with flowers along its entire street. Who are the Griffins? These are the marbles of Ascoli Satriano, a complex of marble finds from the 4th century BC that belonged to a tomb of the princely elite dauna and were found in the territory of Ascoli Satriano, guests of the Diocesan Museum of Ascoli Satriano which occupies the upper floor of the former Monastery of Santa Maria del Popolo. 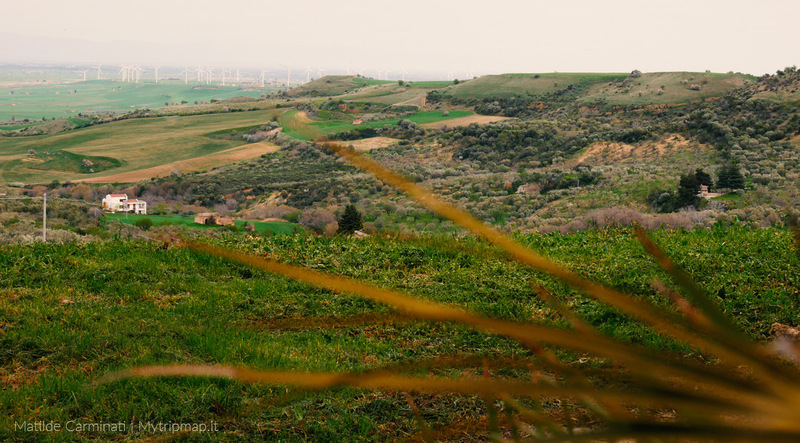 Equally characteristic is Candela , also of ancient origins, it is a hilltop village of medieval origins located between the Ofanto river and the Carapelle torrent. 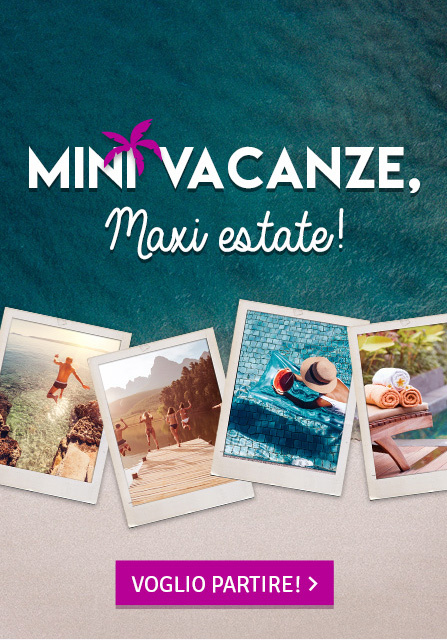 The city offers really picturesque views , composed of narrow streets and surrounded by the backdrop of the Monti Dauni. 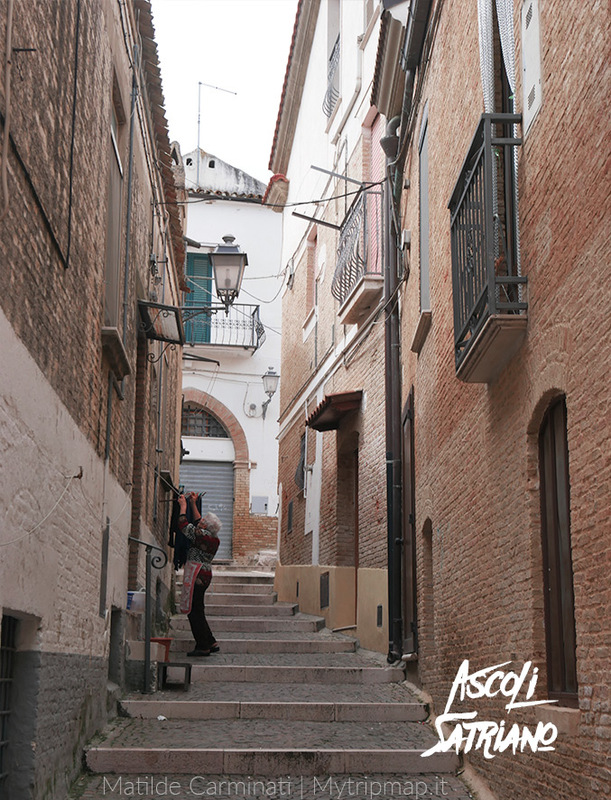 the historical center of Candela is rich in historical testimonies that can be learned in an interesting and entertaining way thanks to the guide of ” Candela da Scoprire ” that accompanied us during the journey. A walk through the streets of the city will bring you back to other times and you can discover places and dreamy atmospheres. 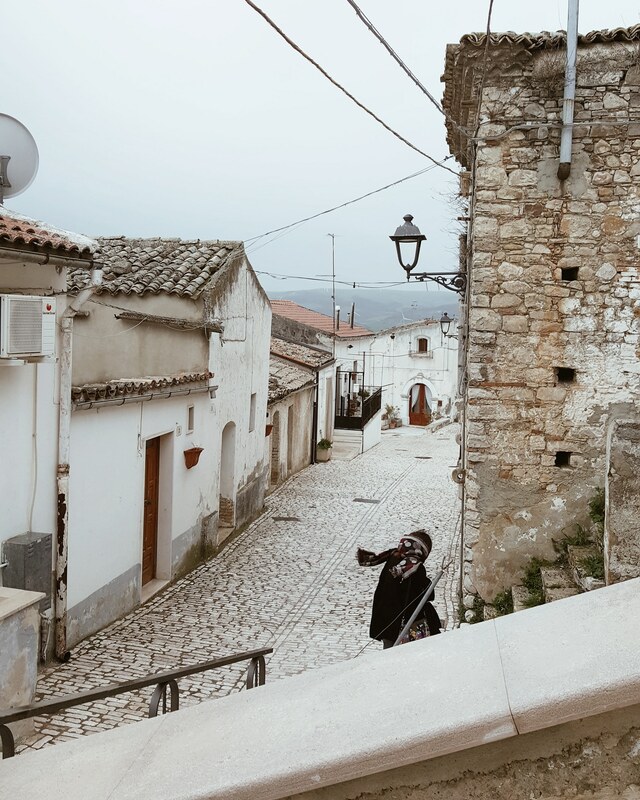 Visiting Candela, as well as all the other typical villages of the Monti Dauni, means not only authenticity but also taste and taste of typical products. 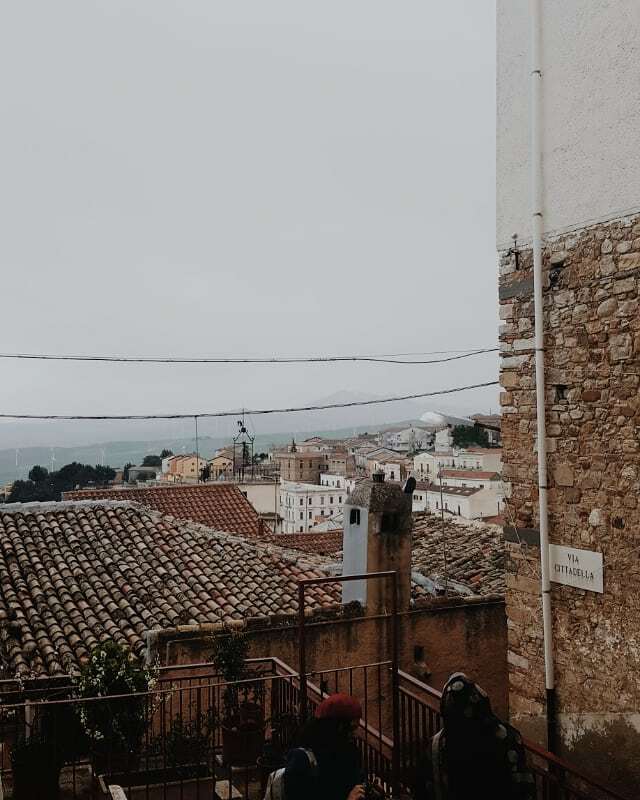 Our trip ends with a visit to Biccari and Lake Pescara where we took part in the fantastic acrobatic routes in the green of the Daunia Adventure . 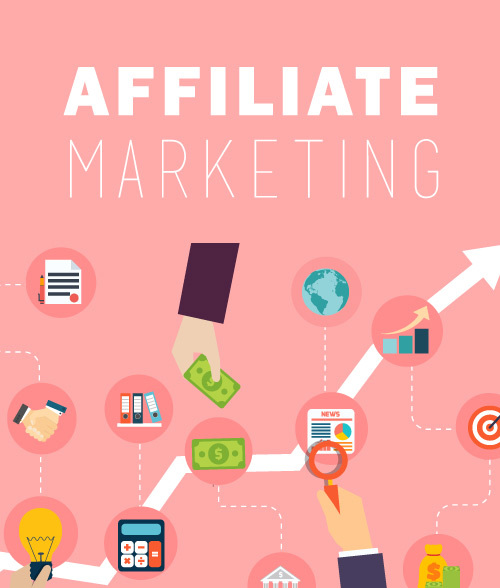 Stay connected on mytripmap to learn more!